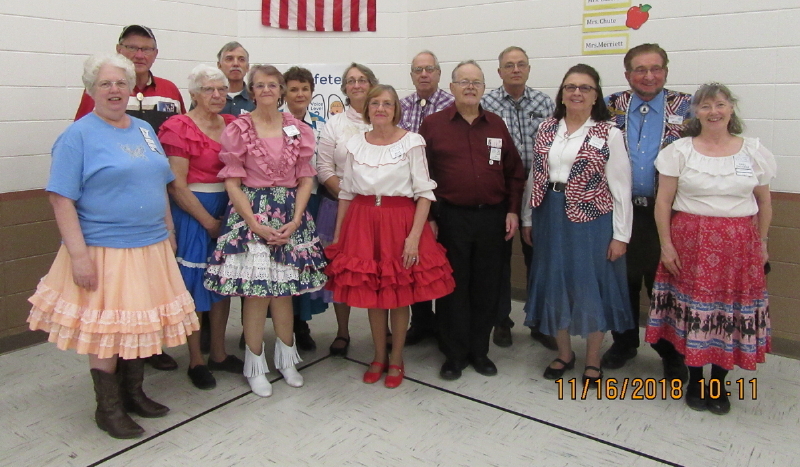 November 16, 2018 – Single Circles “Bet on Your Vet” Square Dance, Maple Grove, Caller Abe Maier, Cuer Jane Simpson. 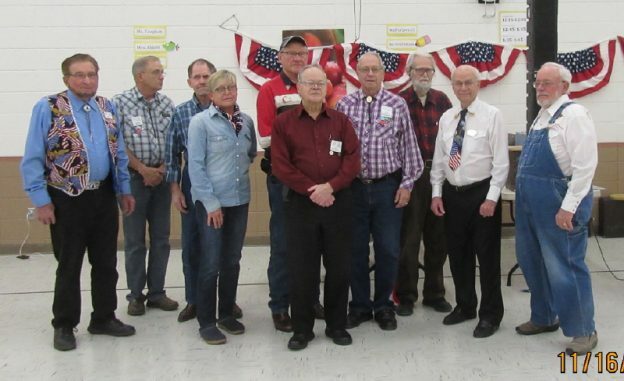 Veterans present are in the photo above. County Line Squares with Caller Abe Maier.